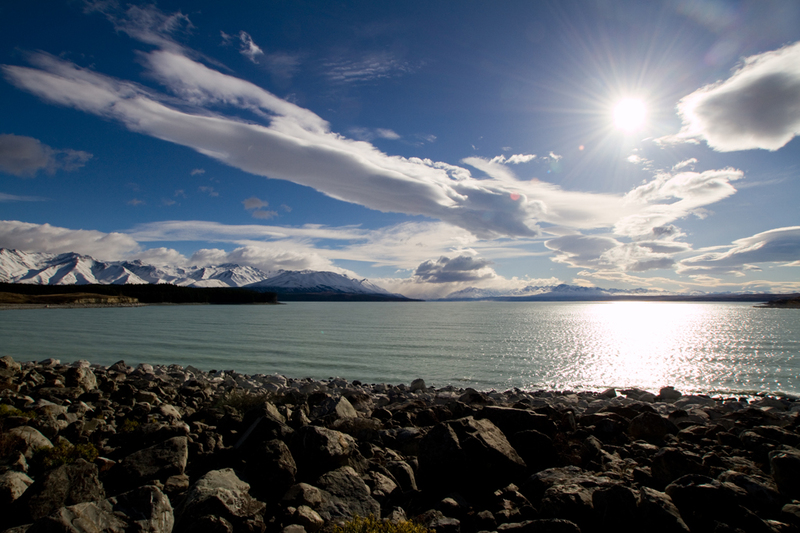 Lake Takepo (pronounced "Take-a-poo) is the second largest lake on the South Island of New Zealand. Wow… such an excellent and beautiful photography. This Lake Takepo looking awesome. It such an awesome and now i am so excited for take a visit in Lake Takepo.